Perfect for taking away on day trips, Fjallraven Women's High Coast Hoodie keeps you comfortable throughout wear. Thanks to the soft wicking technology that pulls away mositure and dries fast, its great for wearing all day long. 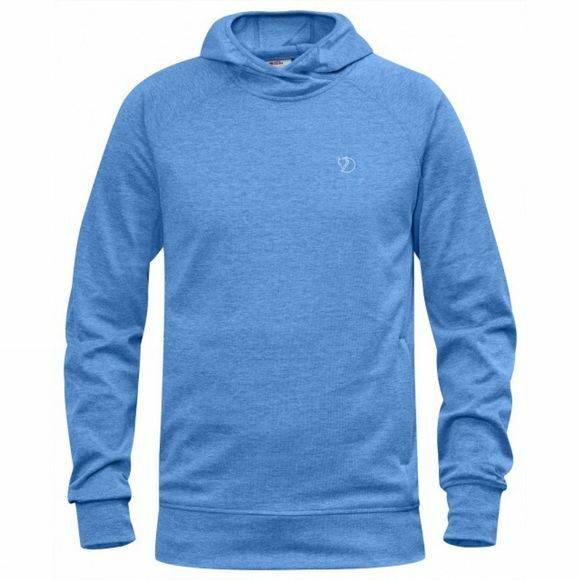 Worn next to the skin or as a midlayer, its the perfect well fitting layer for cooler weather and its comfortable hood helps to keep your head warm, when there's a breeze outside.